Charms — South Hills Jewelers | Since 1982. When You Want Jewelry That Makes a Statement. 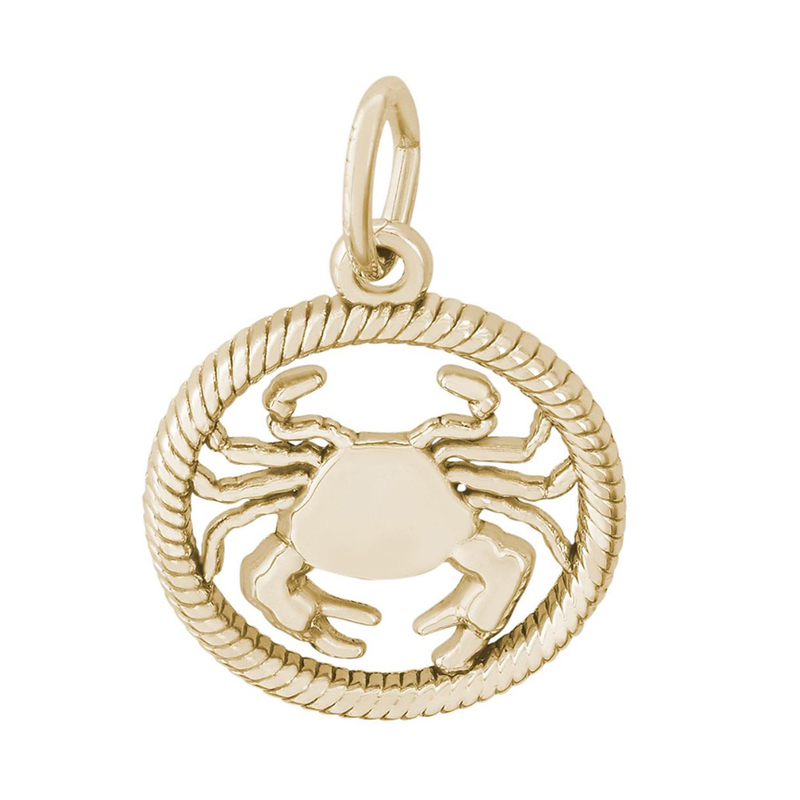 Mark your next milestone with one of our charms. They make the perfect gift for any event and will be remembered for years to come.